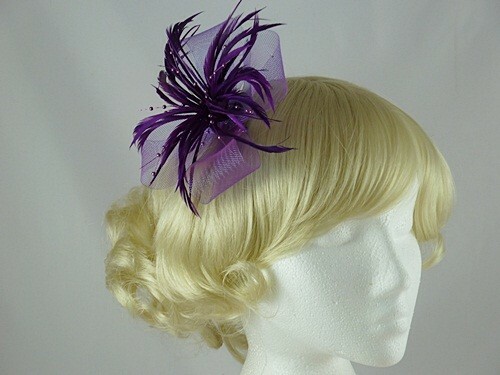 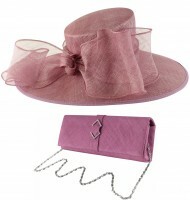 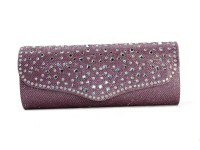 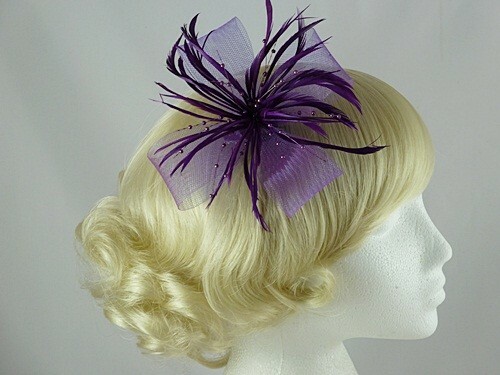 From the Aurora Collection, this fascinator has biots, net curls and strings of delicate beads. 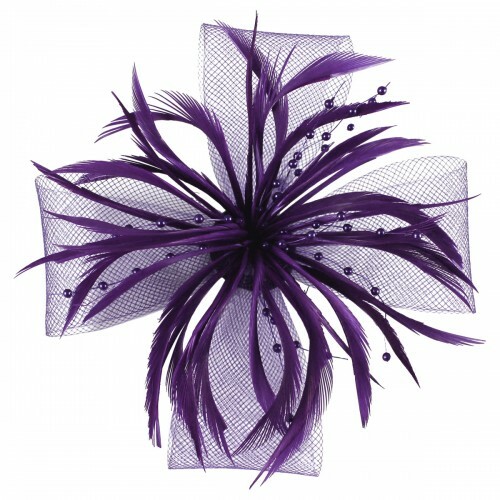 Mounted on a small silver coloured bird beak clip and measures approximately 15cm in diameter. 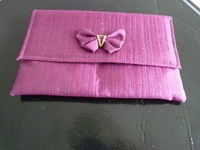 Also has a pin attached so it can be worn as a brooch.